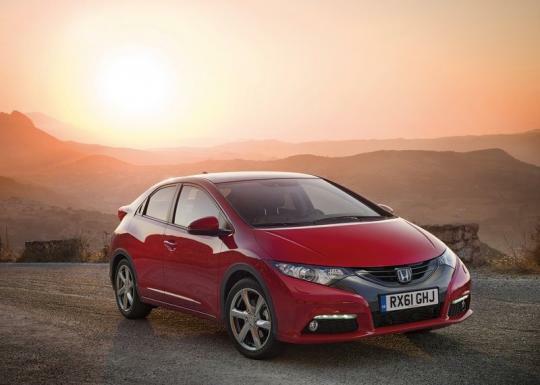 Rumours about the next Honda Civic Type R have been going around fiercely like bushfire. At times, it�s hard to guess how it is going to be like. Initial reports have mentioned that the next model will be made to rival the Golf GTI and not a track car. Many felt that this seems like a big mistake to begin with. The last Honda Civic Type R (FN2) was considered by many to be underpowered and lacking finesse when compared to the JDM version. Many fans of the car do not want to see the same thing happening to the next Civic Type R.
Fortunately, reports straight from the automaker has stated that this won�t be the case. The development of the next Honda Civic Type R is going in the right direction as it could have at least 270bhp from a 2.0-litre engine. According to a spokesperson from Honda�s R&D department, Yasuhisa Arai, the power is necessary in order for the car to top the Renault Megane 265 Trophy which is currently the fastest production front wheel drive car that lapped the Nurburgring. 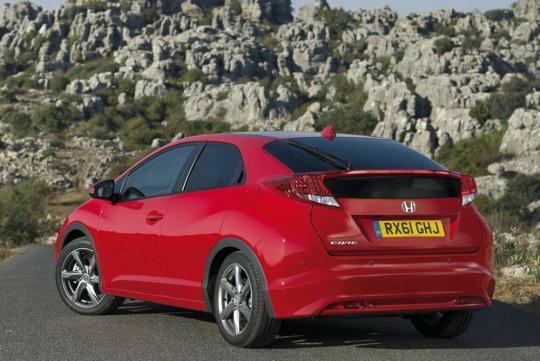 Despite the 270bhp targeted output, the engineers at Honda are aiming for atleast 300bhp. On top of this, they are also developing a track focused suspension set-up which would minimise the effects of torque steer and the car will also feature a limited slip differential at the front. Any idea is NA or turbo??? Spring: There are no confirmation on that yet. Like any plans, it can go either way.